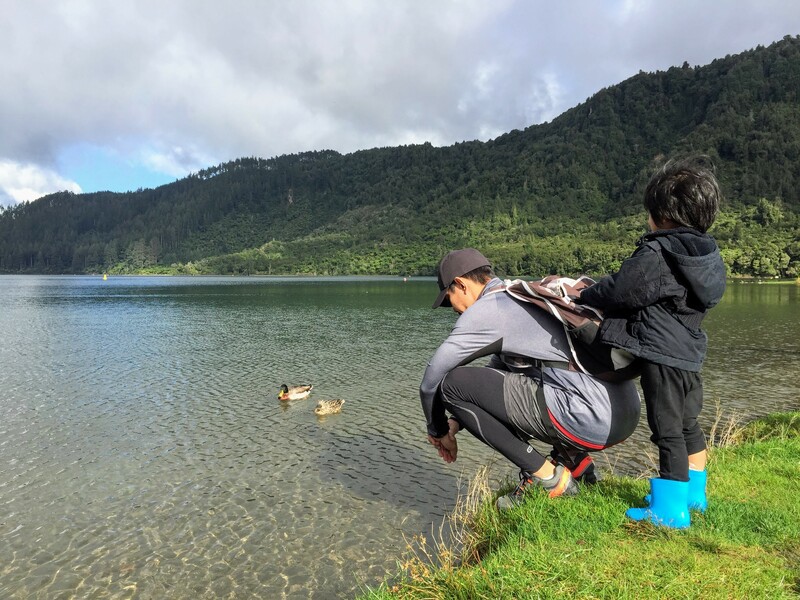 Wilderness’ new Adventure Support Manager has experienced a lot of firsts in the past few months, including his first time in Aotearoa and his first time travelling New Zealand in a motorhome. 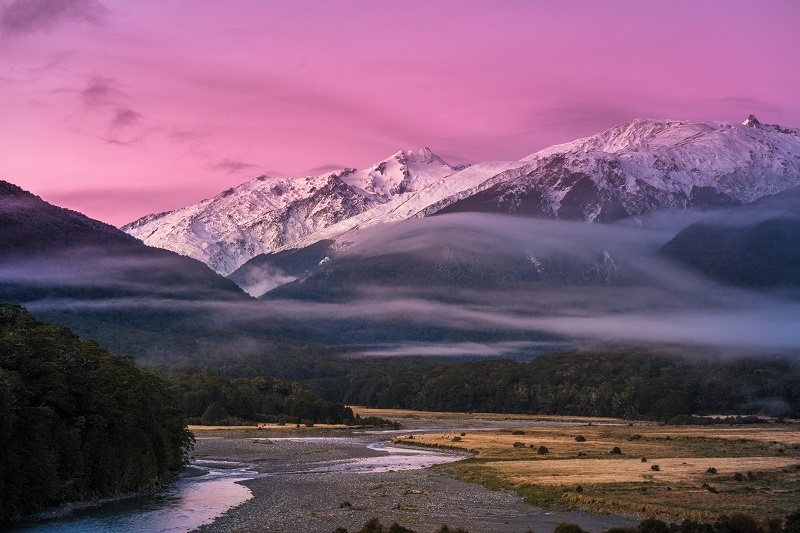 Spectacular winter scenery in the South Island was a daily treat for photographer Meghan Maloney and her father when they spent six days in a Wilderness Cruise 4 campervan in June. 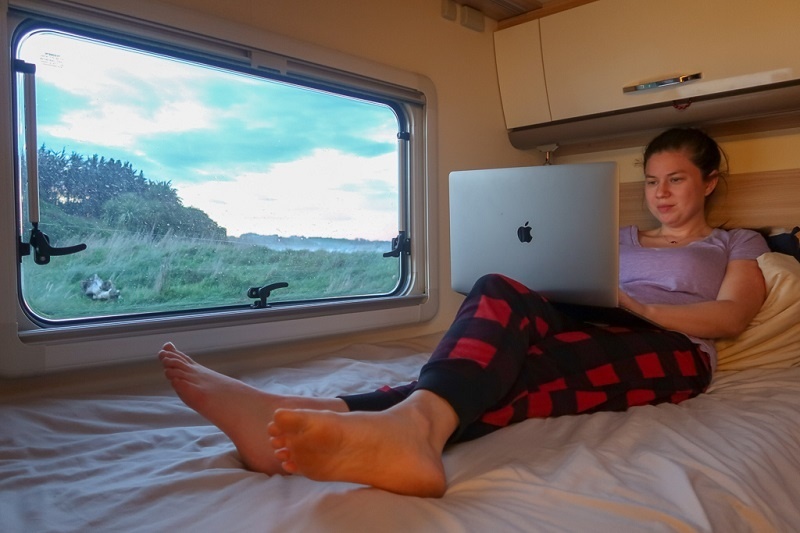 Meghan Maloney, a New Zealand photographer based in Cambridge, toured the South Island in a Wilderness motorhome with her dad, creating some special memories that will last a lifetime. 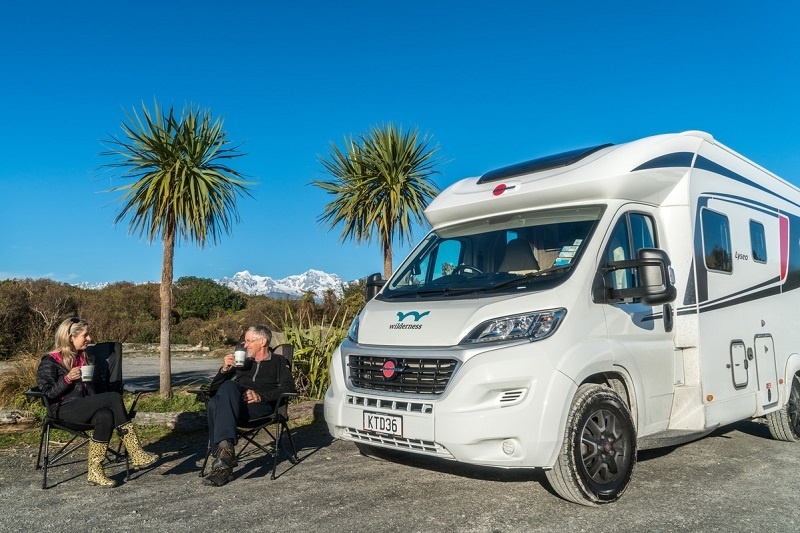 Staying connected while exploring some of New Zealand’s most scenic (and often out of the way) spots in a Wilderness motorhome is set to get much easier, with the government accelerating its plans to improve the country’s mobile network and rural broadband coverage. 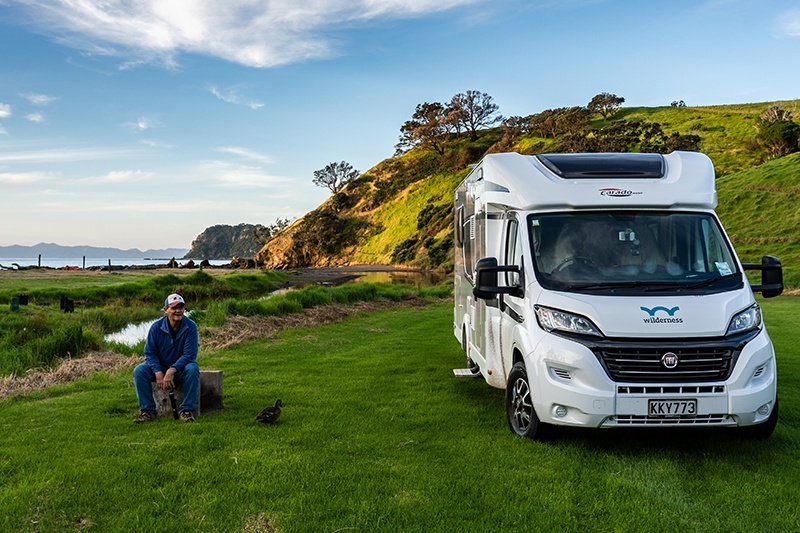 Regular travellers Mike and Kathy have just completed their 11th trip with Wilderness Motorhomes – this time returning to the beautiful Coromandel Peninsula, where they took their first Wilderness adventure back in 2012. 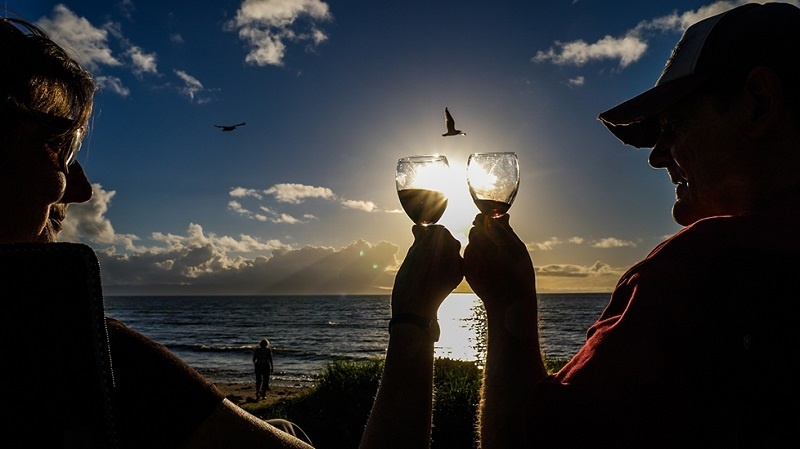 Mike and Kathy, Wilderness most loyal customers, come back to the Coromandel Peninsula and discover some remote locations they missed during their first road trip in a Wilderness motorhome, six years ago. Back in 2016, Danny and Ashley decided to live their lives for experiences instead of things. 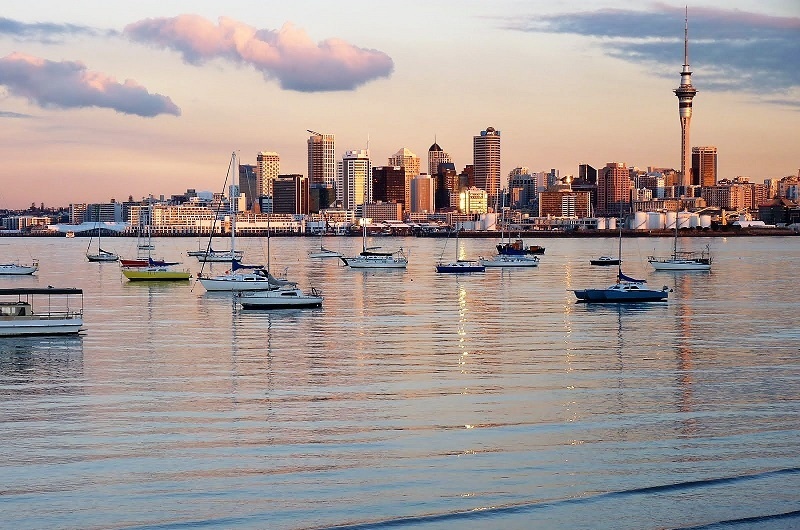 They've travelled the world ever since and explain why New Zealand is the best country to do a motorhome road trip. 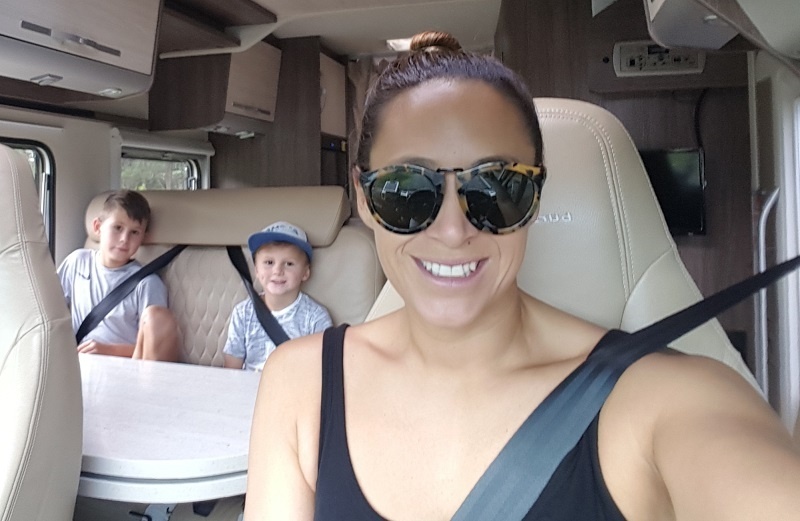 Wilderness team member Teearn Falconer makes some very special memories with her family on a motorhome holiday. 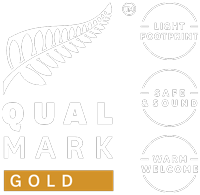 Location: In the north of the North Island of New Zealand. 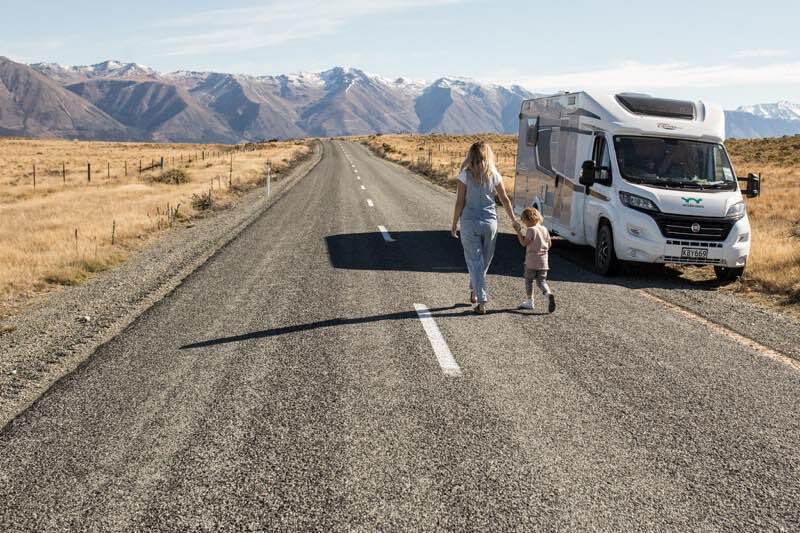 Australian Instagrammer Jes White toured the South Island in a Wilderness motorhome with her family and explains why a campervan holiday is the best way to visit New Zealand with children in tow.